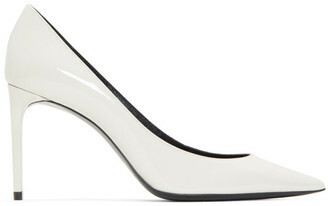 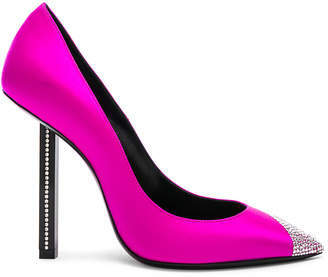 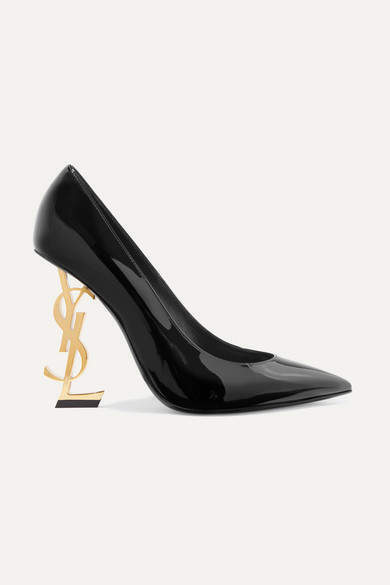 Saint Laurent's 'Opyum' pumps need no introduction because they went viral from the moment they hit the runway in Paris. 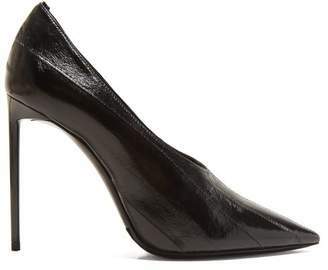 This black version has been made in Italy from glossy patent-leather shaped with low-cut vamps and sharp pointed toes that'll work harmoniously together to make your legs look longer. 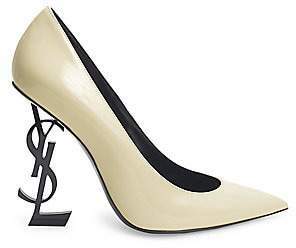 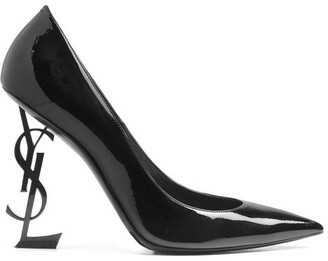 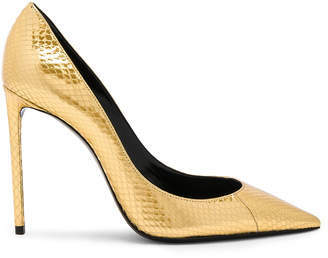 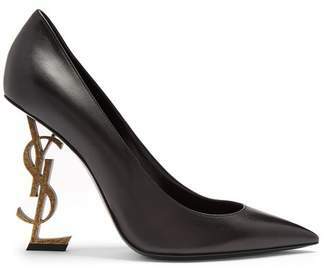 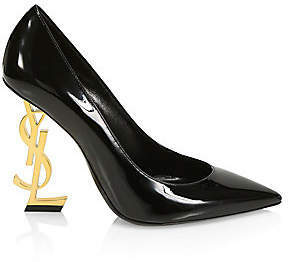 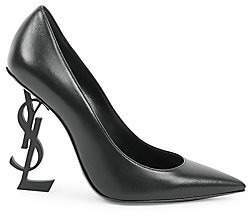 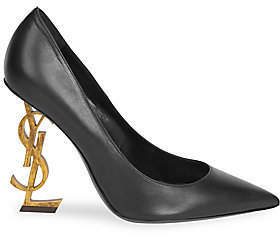 The 'YSL' heel is gold to match the iconic plaques adorning the house's bags and cardholders.